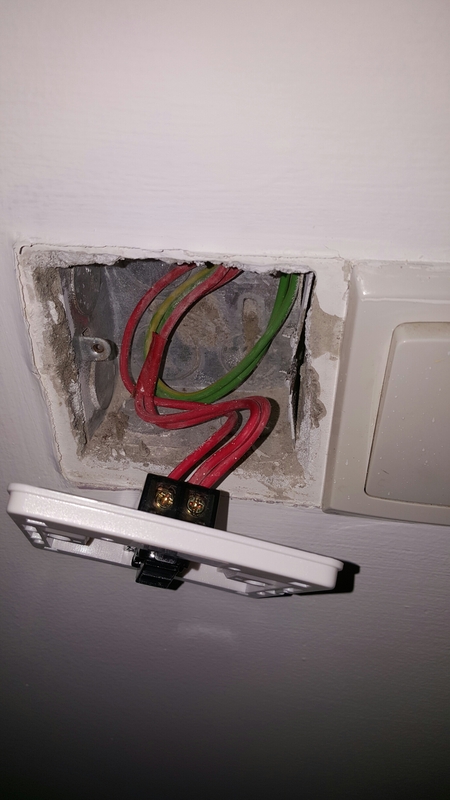 When an electrical switch becomes faulty, it causes much frustration; having to spend tens of dollars to engage a electrician which costs many times more than the cost of the switch itself. 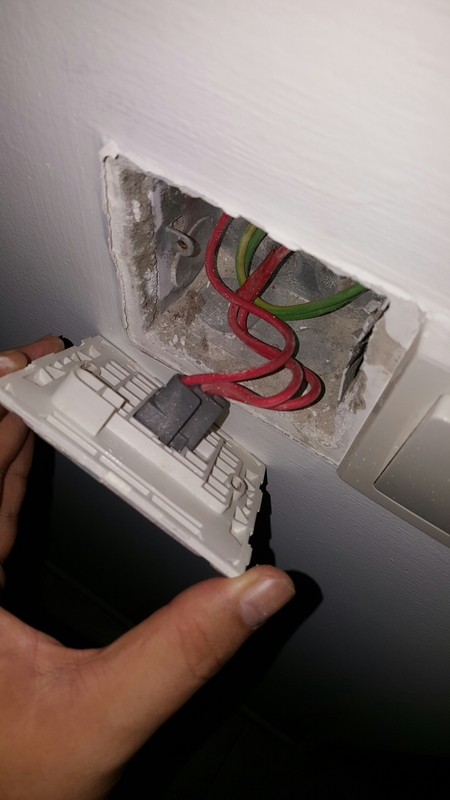 However, the daunting task of changing a switch coupled with the danger of electrocution makes one with little choice but to engage external help. 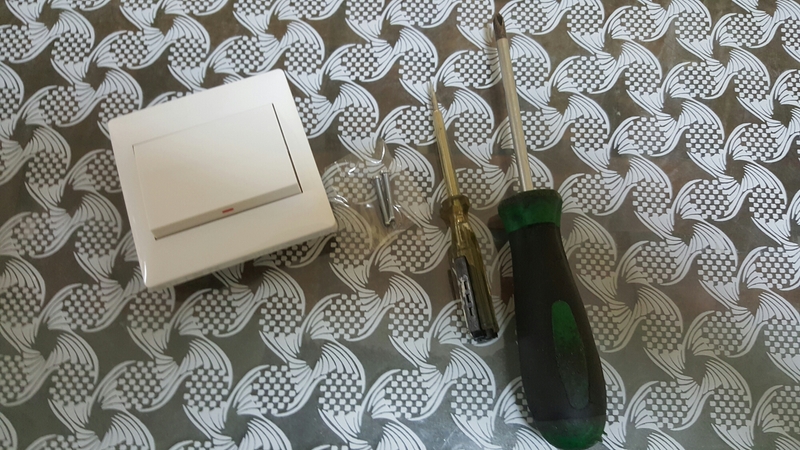 To get started on changing the faulty switch, you first will need a few tools – flat head screw driver and Philips screwdriver. What’s next? 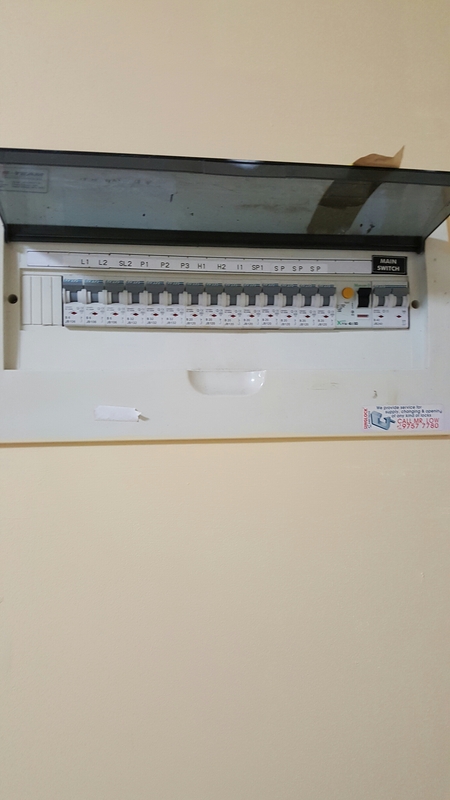 If you are an amateur, it’s extremely important to take extra caution when dealing with electrical switches – switching off the mains reduces the risk of electrocution. Also, do make sure that you are in a well-lit place. 2. Get the tools and spare part ready. The spare switch can be bought in most hardware stores for a few couple of dollars. 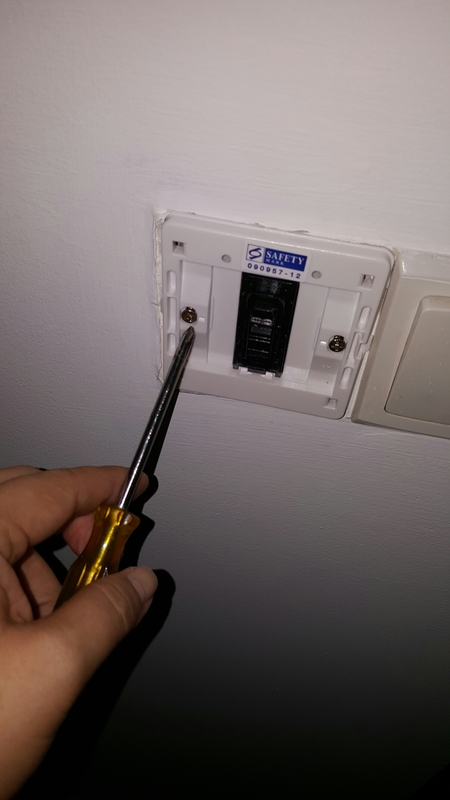 And a flathead/Philips screwdriver is a essential handy tool every home should have. 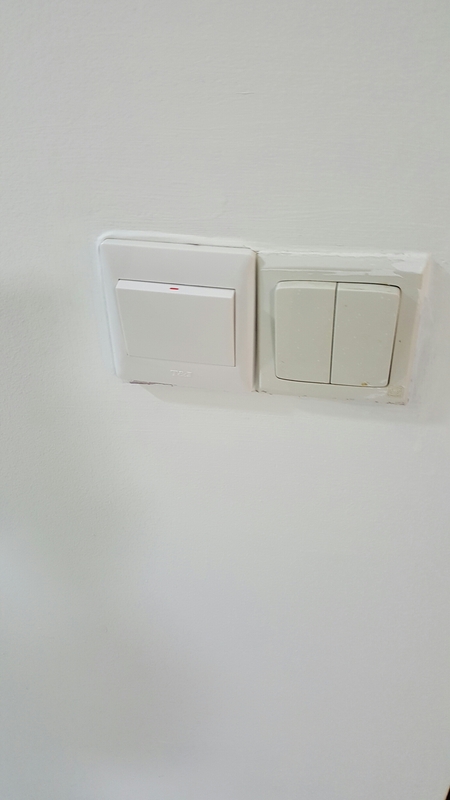 Pull out the switch cover by applying a little force until you hear a click sound. 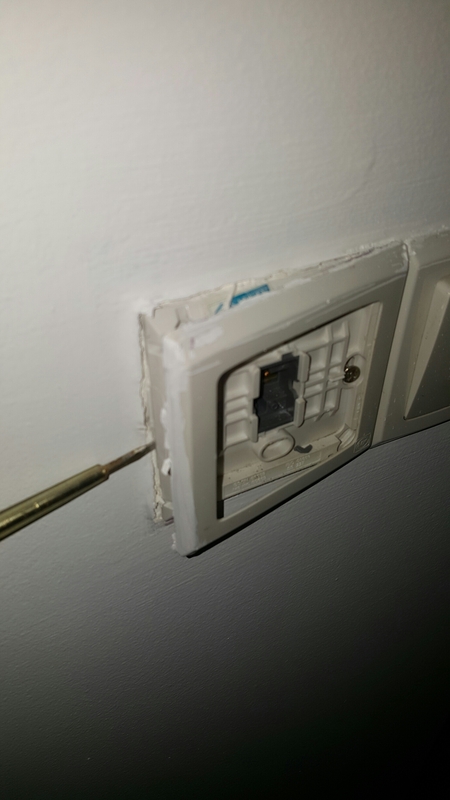 When you unscrew the holding screws of the switch there is a partial blockage by the border of the switch. 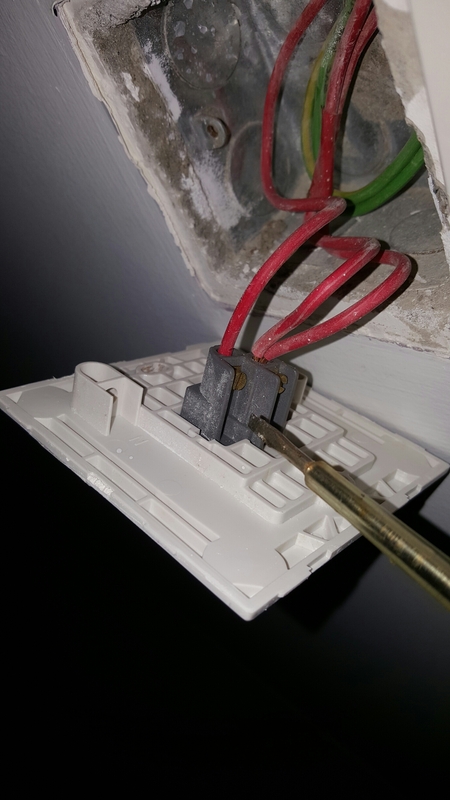 You have to remove the border cover by using a flathead screwdriver and dislodge the cover at the groove in the picture. After you removed the screws you will see the wires dangling in the interior. 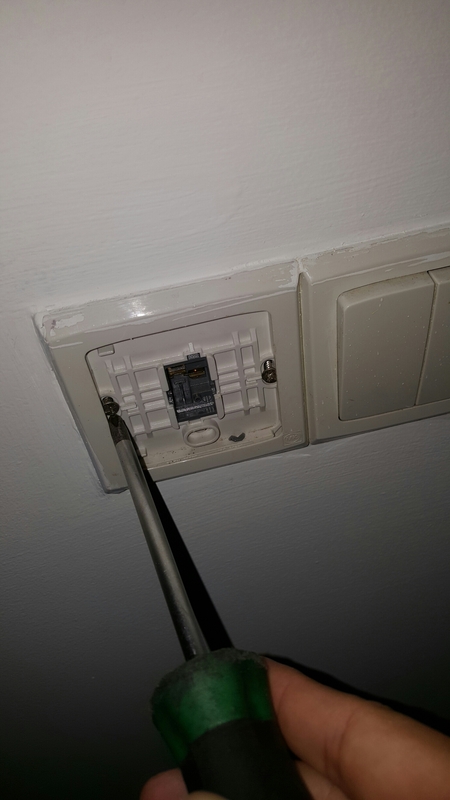 You have to unscrew the wires from the holding points using a screwdriver (with the relevant heads). 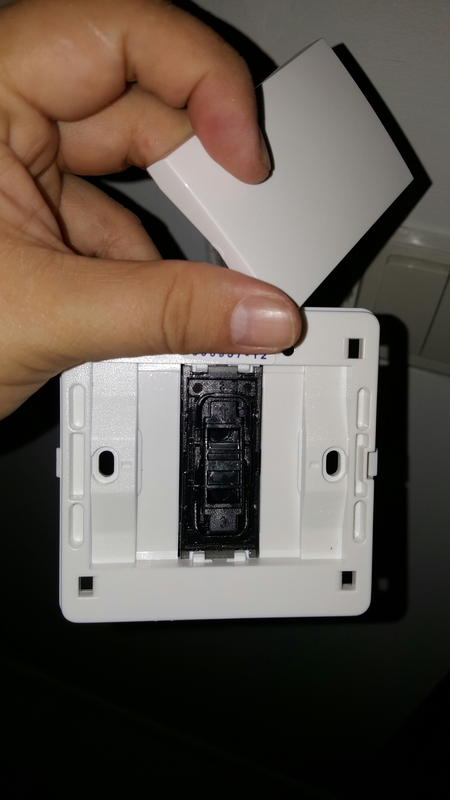 It is good to remove the wires one by one and attached to the new switch in the right order so that you won’t have problem with the circuitry. 4. 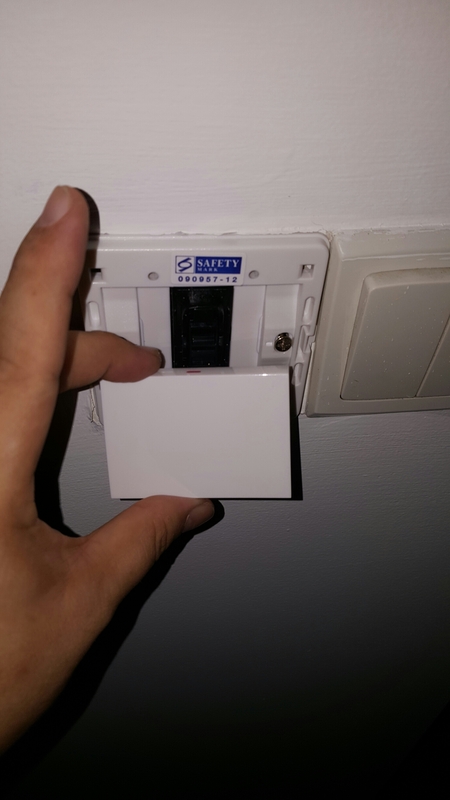 Secure the new switch. 5. Put back the cover and turn on the master switch back in the DB box. 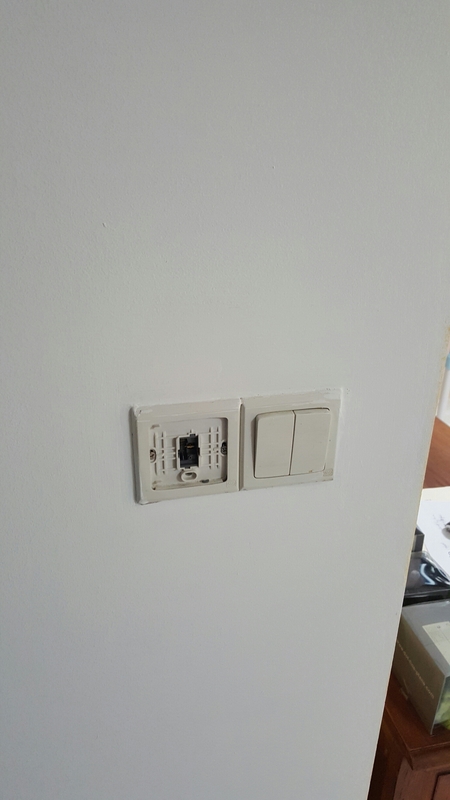 Now the switch is good to go. 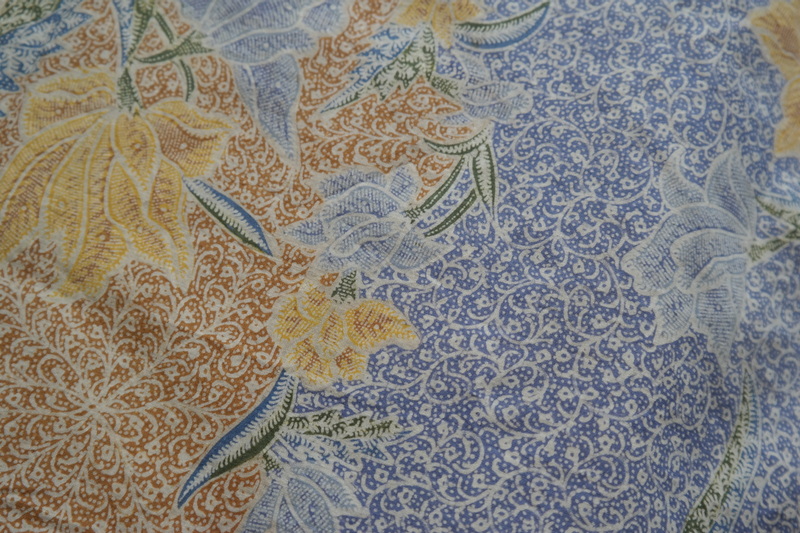 “Batik is a technique of manual wax-resist dyeing applied to whole cloth, or cloth made using this technique. 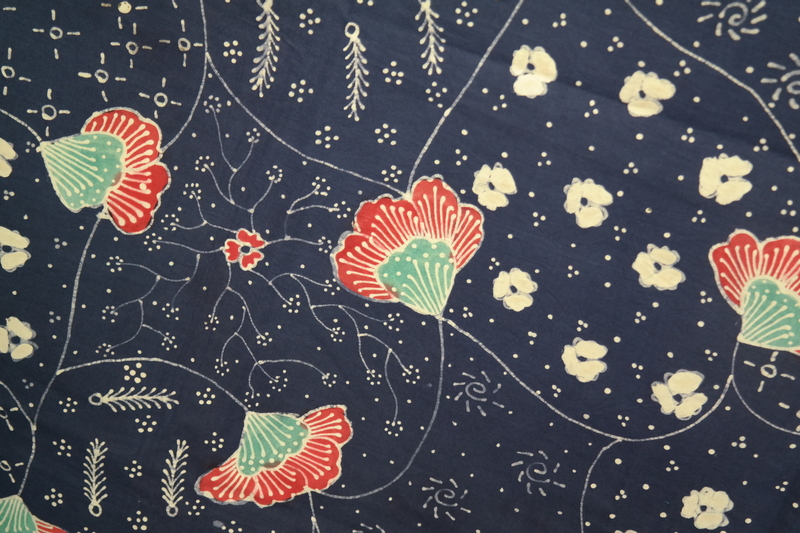 Batik is made either by drawing dots and lines of the resist with a spouted tool called a canting, or by printing the resist with a copper stamp called a cap. The applied wax resists dyes and therefore allows the artisan to color selectively by soaking the cloth in one color, removing the wax with boiling water, and repeating if multiple colors are desired. Batik art was rather unappealing to me for quite a long time. Preferring contemporary art work, I thought Batik art as somewhat outdated and unfashionable. Even old Chinese art fascinated me more than Batik. The closest encounter I had with Batik art, was during a trip to Genting in 2001. It was during a short trip shortly after my graduation when my friends and I were thinking of visiting the casino, but we were not in the right attire. Based on the management, we have to wear either collared formal or Batik wear. Being newly-minted engineering graduates then, our apparel style was just the basic streetwear of T-shirts and jeans. That killed off any idea of visiting the casino there even till now, as well as any positive feel in this art ironically. After the visit to Kiah’s Gallery in 71 Unit B Sultan Gate, my encounter for Batik art took a new twist. 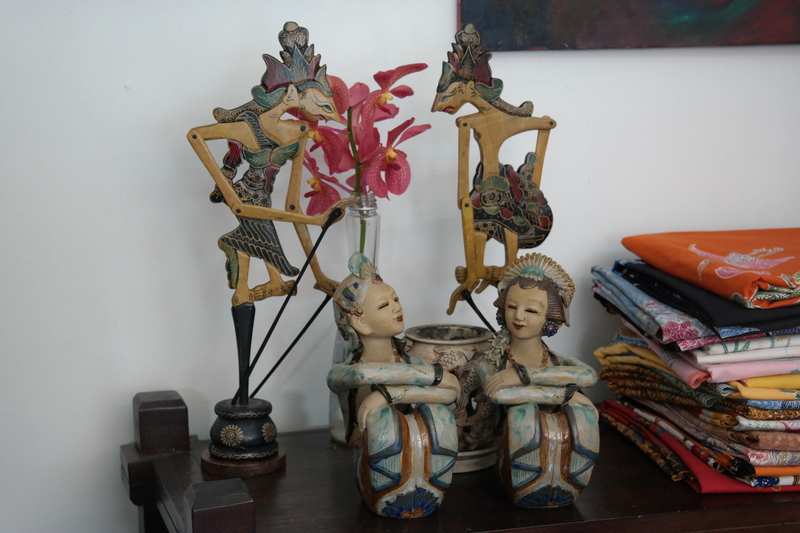 The owners of the gallery, Yati and Ain, introduced a new batik world to my partner and I . What I thought as just some outdated craft in making clothes is actually a detailed art with centuries of history. 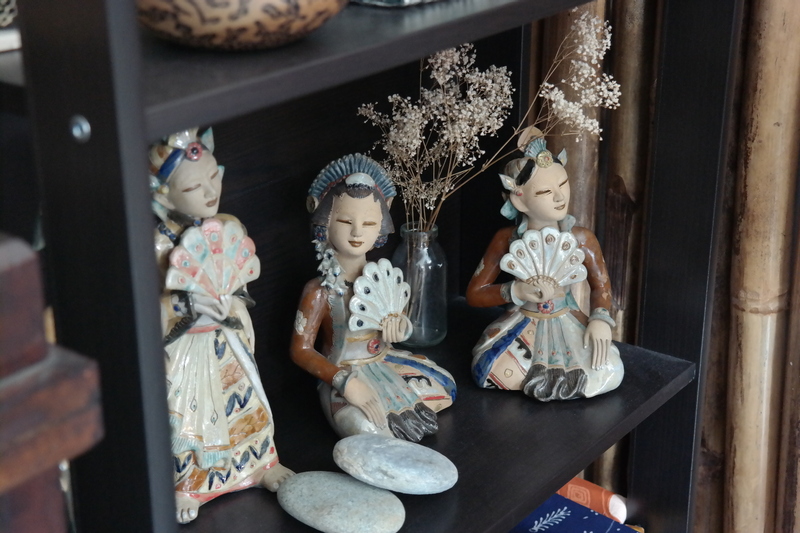 It has influences from Chinese, Indian, Dutch and other cultures, which periodically have a major influence in the South-East Asia region over the past millennia. Every fabric has a story to tell and a culture to teach. 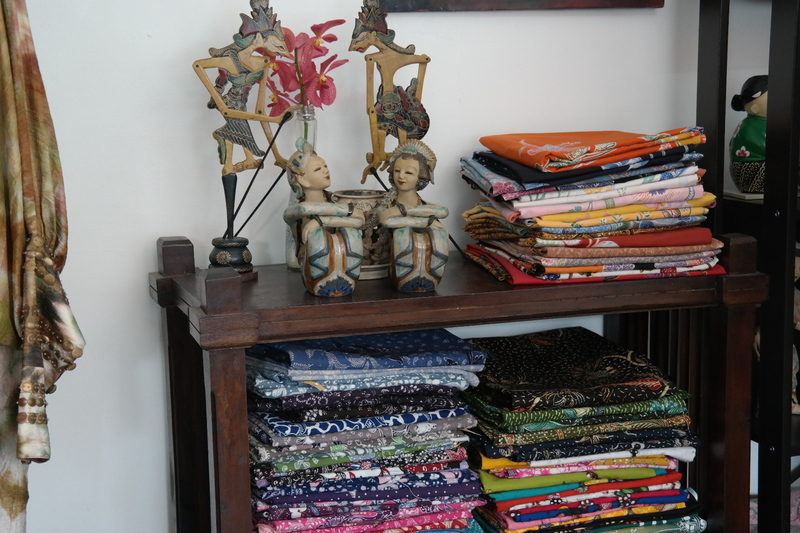 Using each batik fabric, one can tailor into fashionable apparel according to one’s needs. 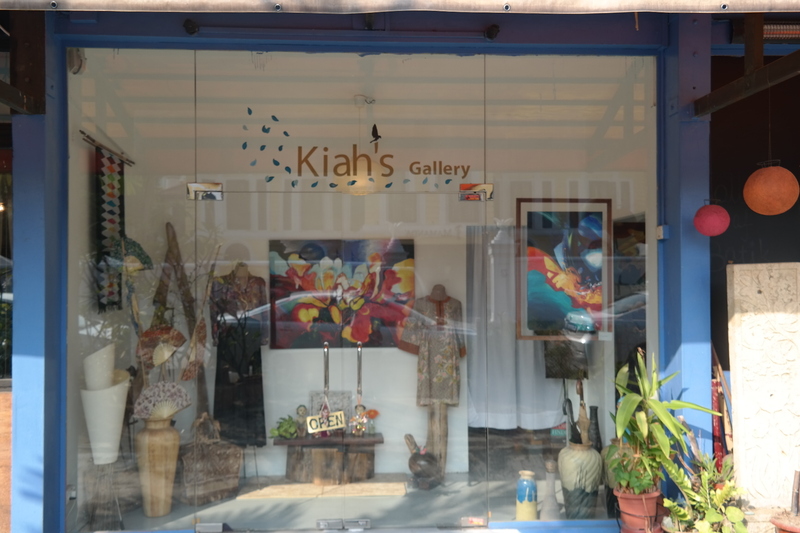 Kiah’s Gallery is retailer of Batik art as well as customizer of batik wear. 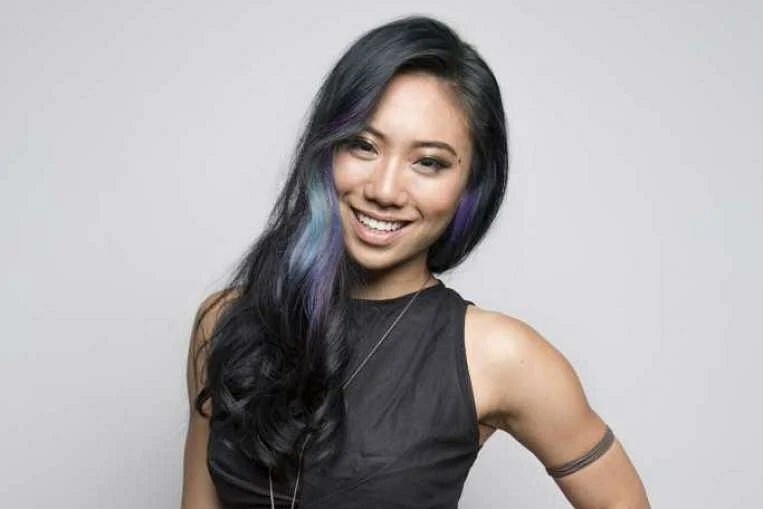 Their passion to revive the dying batik art propelled them to share with the public, using dedicated craftwork and skillful hands into an fashionable wear one can put on their body. Every batik fabric is an delicate piece of art. The fine prints as well as the details of every step can be observed on the fabric itself. 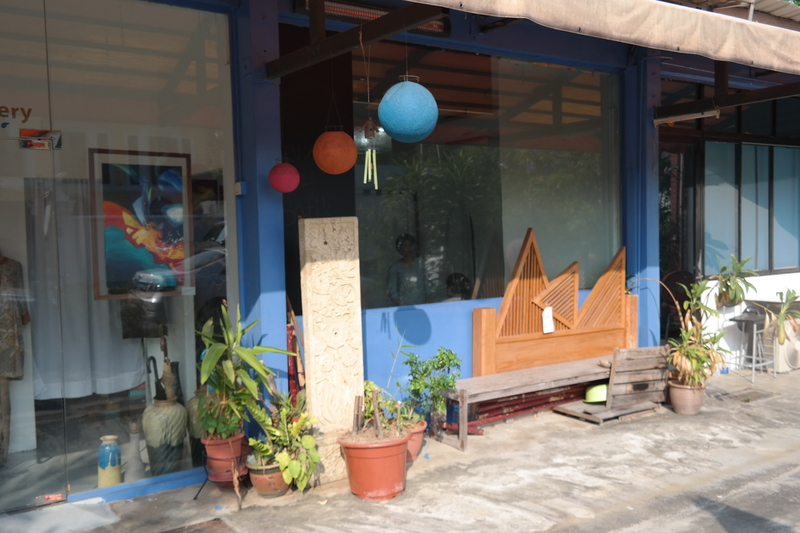 At Kiah’s Gallery, the owners have prepared many fashion wear based on the batik fabric. Styles similar to Chinese, Arabic, African and modern wear can be found in Kiah’s Gallery. 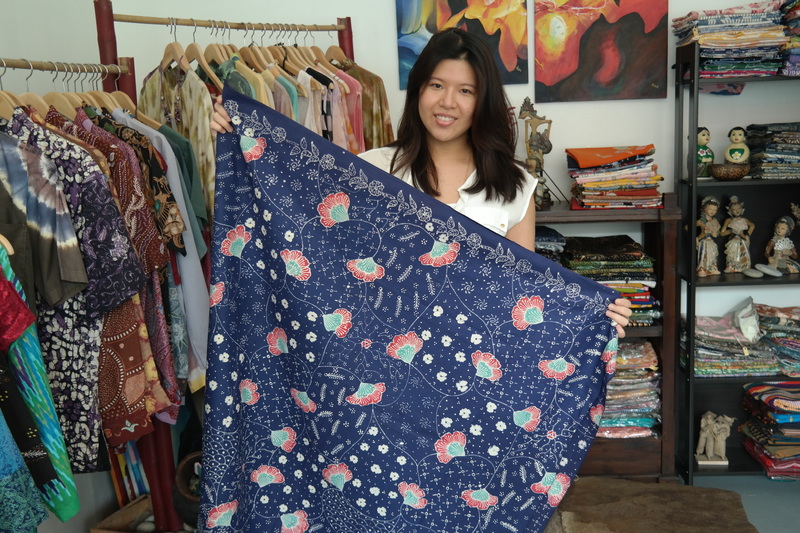 Each batik fabric can be bought from $35 onwards, while each fashion artwear can be had from $100 onwards. If you are interested to find out more, you can visit Kiah’s Gallery @ 71B Sultan Gate in Kampong Glam. 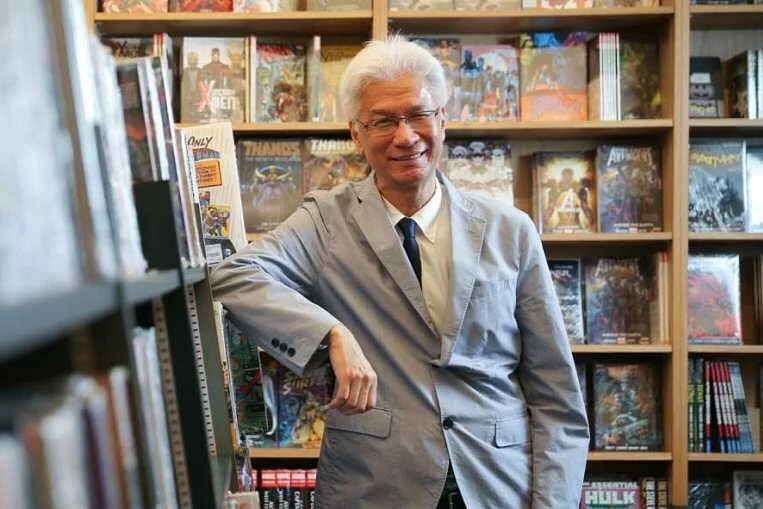 I lived in an apartment just above the Hong Lim Market and Food Centre till I was three years old and my grandmother continued to live there till I was nine. In fact, the staircase I would take up to my house was just next to the popular Heng Kee Curry Chicken Noodles. There used to be street buskers who would play music while we ate. These days, I come here once every two months and the owners of Heng Kee still remember me. Sometimes, they automatically serve me a glass of my favourite sugarcane juice when I am here. It’s like coming back to family. 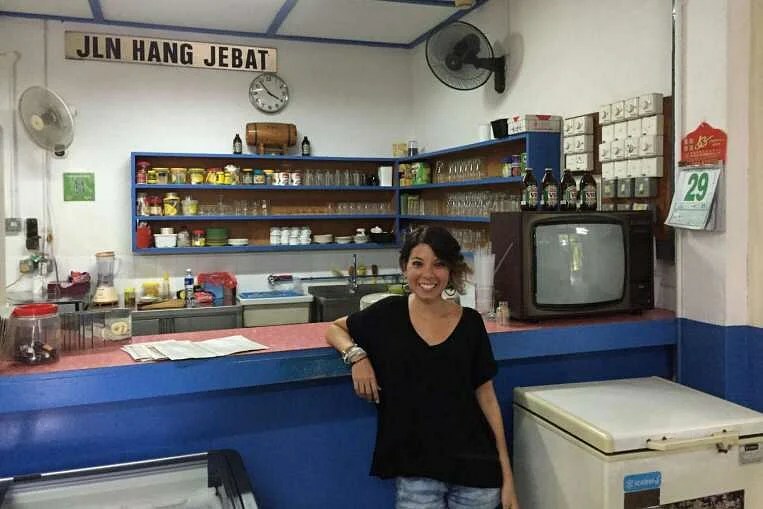 These hawker stalls that have been here for years are the ones that should be celebrated. The owners of Heng Kee are here from as early as 3am to prepare the curry noodles and the queues are always snaking long. I may be in the pastry business, but I love the flavours of food like this. I take my friends from overseas to Chinatown often. Even though some parts have been modernised, I think there’s still a lot of heritage to be found here. One thing is for sure – the crowd has not changed. 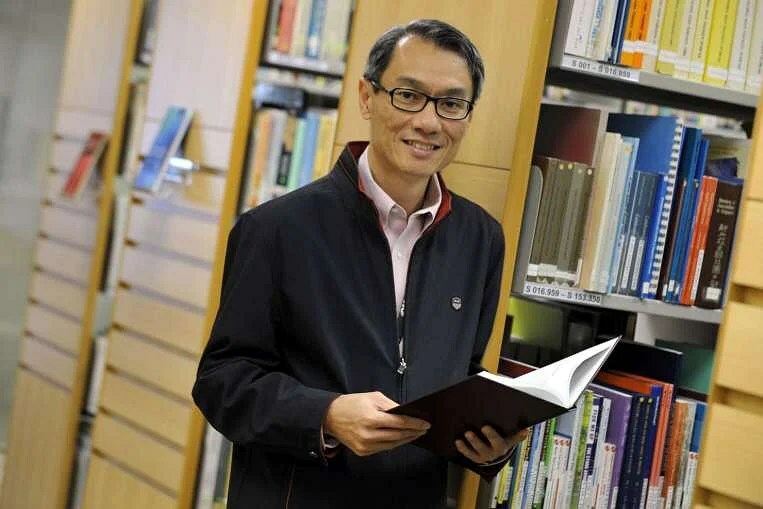 There’s a certain generation of older Singaporeans who are still here. 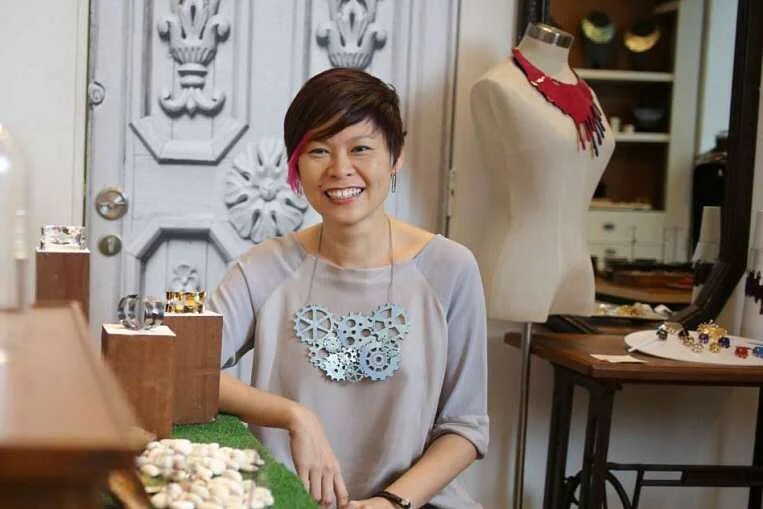 2 CAROLYN KAN, 42, founder- designer of Singapore artisan jewellery label Carrie K.
Lazarus Island, off the south-west coast of Singapore, is the only place here where I feel like I am on an adventure. It is an uninhabited island to which one does not have direct access – you have to take a ferry to St John’s Island and cross a link bridge to Lazarus. One memorable incident there was when I found a set of train tracks that led nowhere. I wish I could remember exactly when. Nowadays, whenever I visit the island with my husband, we make it a point to look for them after taking a boat ride to the island and after a swim. Favourite spot: Former MPH Building in Stamford Road, now known as Vanguard Building. The Urban Redevelopment Authority awarded it conservation status in 2003. I love books. 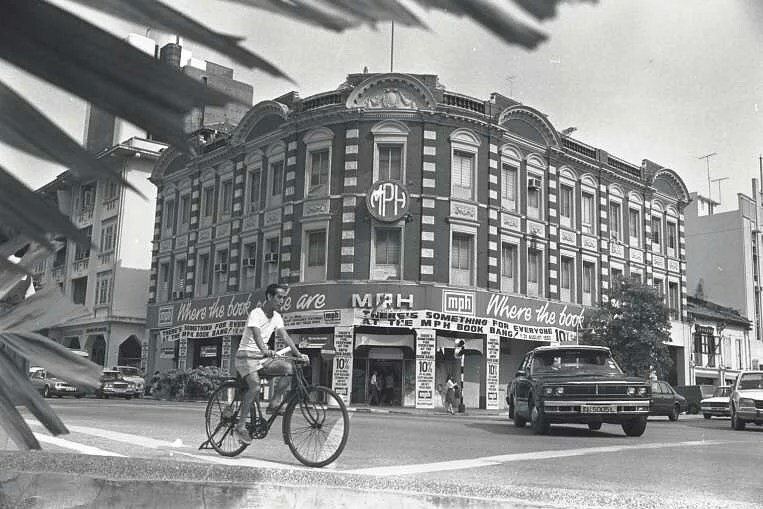 The MPH Building was one of my favourite places because it was right next to the old National Library. It was at the now-defunct MPH bookstore there that I was awarded the store’s book voucher, as a literature prize in school. Inspired by the service there, I vowed to become the store manager and I eventually did it in the late 1980s. When I was in primary school, my parents took me on a train ride to Johor Baru. 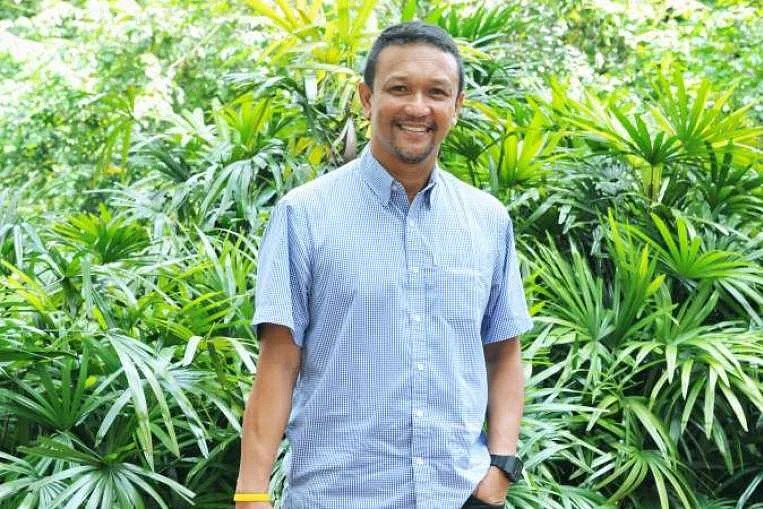 I still remember being on the noisy train, chugging through lush greenery and old HDB estates. 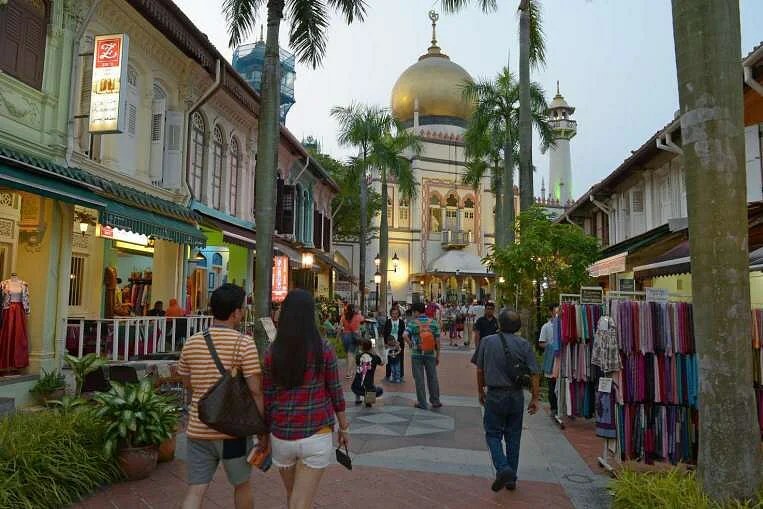 Tanjong Pagar was relatively quiet when it was still functioning. I guess that was because it was the terminus of the KTM line. We used to say that when you came to the station, you were kind of already in Malaysia. We don’t get to say that anymore. In its later years, I often went there with my friends for supper. The mee rebus at the cafeteria was very good. It isn’t easy gaining access to the station now that it’s closed, but I’m glad the authorities have decided to open it to the public on public holidays. 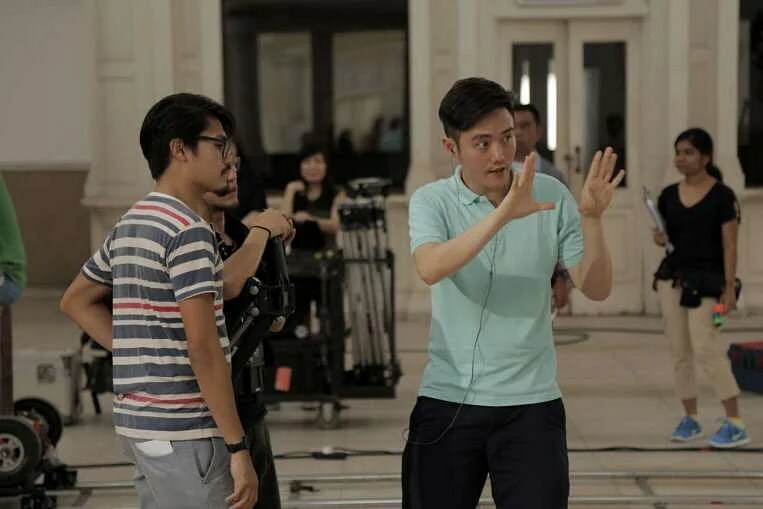 I shot a key scene in my short film, Parting, which is part of the anthology 7 Letters, there. The scene is set in the 1960s. For a brief moment, I tried to bring the station back to life again. I’m glad I got to put it on film. In the 1990s, I had just entered the theatre scene and a lot of the new friends I made then happened to live in the Portsdown Road area. It was not unusual for us to clear their living rooms to rehearse for shows. Colbar, nestled among the foliage of Portsdown Road, was a cool place to hang out at after rehearsals. It was a very peaceful place to be at. All our attention was on one another and our stories. The cafe is located away from the main road so there are no cars whizzing by – it is just the gentle hum of fans and pockets of laughter competing with the army of crickets all hanging out at Portsdown. Actually, I didn’t realise it till now, but Colbar moved from Jalan Hang Jebat to its present location in Whitchurch Road in 2004. I had some trouble finding it as I didn’t know it had moved, but then I saw the recognisable blue exterior and I knew that was it. It has retained a lot of the old architecture, such as the timbre panels and clay roof tiles. 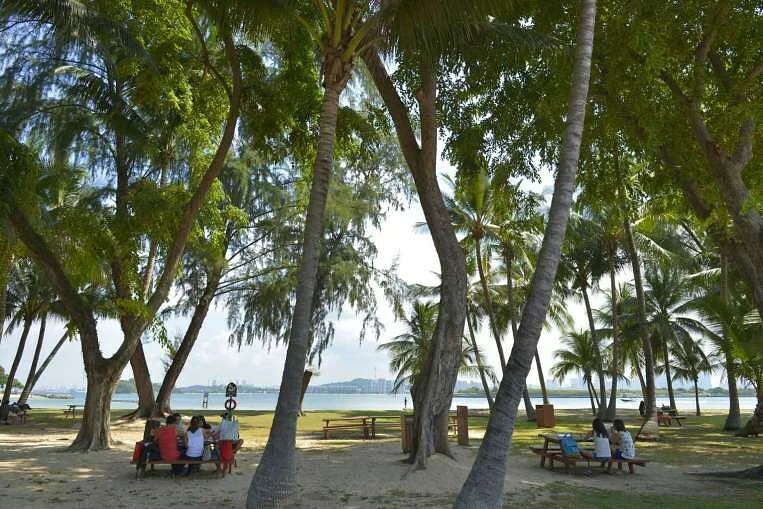 The laid-back atmosphere is still the same – and the insects are still there. I associate Victoria Theatre with my performances and my life. I have performed there many times. In 1955, that was where I had my first solo performance. I was 15 or 16 years old and had to perform in front of a big audience. 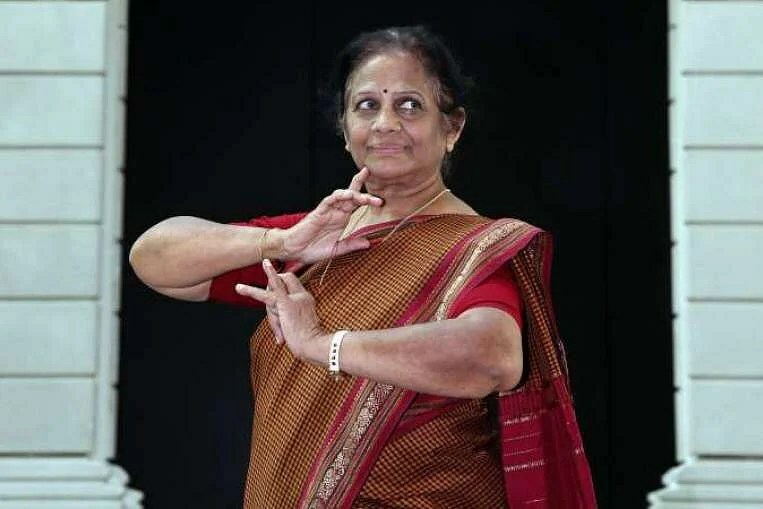 I was from India and had only performed in temples or small theatres before. The theatre was huge, like a palace, and the statue of Sir Stamford Raffles by the river made it seem even more majestic. I remember the curtains and the lights, and the general impression of floating through space. I wasn’t nervous, but I was filled with positive energy. The theatre has been renovated since and its interior has shrunk in size. But I feel the same emotions when I step inside it. The spirit of the place remains the same. 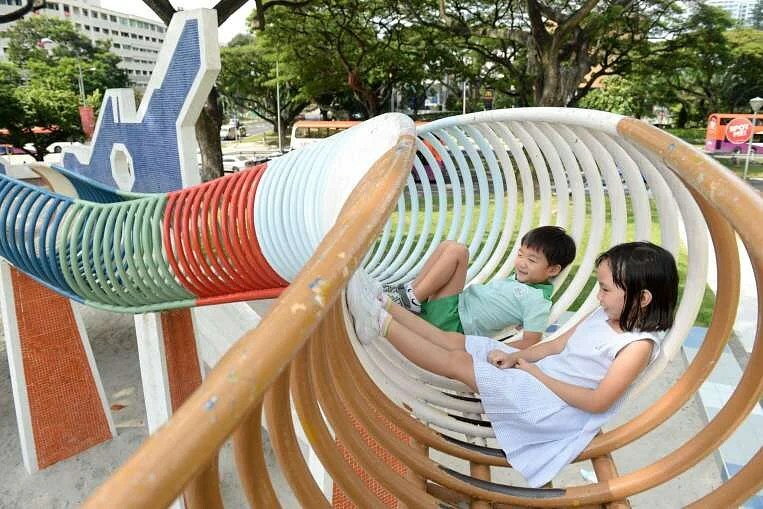 There used to be a playground in the shape of a dragon near my school, Yuhua Primary School, in Jurong. I have fond memories of going there every day after school with my friends. We’d play catching and hide and seek, running up and down the spine of the dragon. I would feel very excited, but also scared because I was supposed to be home. We’d spend one to two hours there before heading home. It’s a bittersweet memory because I won’t be able to show my future kids that playground. Nonetheless, I still can’t resist a good playground. You can always find me on the swings. The higher the swing can go, the better. My father used to work for Keppel Shipyard, so my family lived in the shipyard’s staff quarters at the foot of Mount Faber until I was 12 years old. I was still in lower primary school when a few families who were close friends started going on weekly pre-dawn walks. The walks usually took place on the weekends, when the fathers were not working. We would set off after 5.30amto catch the sunrise on top of Mount Faber. I still remember the beautiful scenery at the peak. 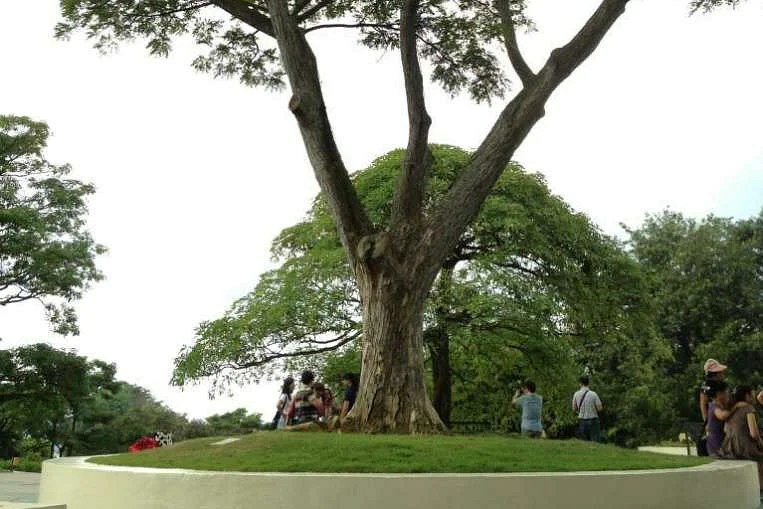 On weekdays, the children would meet in the evening atop Mount Faber – where the cable car station is now located – or at a nearby park several flights of steps below Mount Faber’s peak, to play hide and seek, and catch butterflies. It was a playground in our backyard. The shophouse belonged to my grandmother and was where the Chan clan gathered for monthly reunions or festive occasions. The house looked huge when I was younger. I remember seeing huge spiders and cobwebs at every corner of the house. Its architectural features, such as the fan-shaped windows, had an old-world charm. The aged Peranakan floor tiles, some cracked, were rich in texture. When my grandmother’s funeral was held there, there was one memorable incident. I was on night vigil with some of my relatives, but had fallen asleep near the coffin after offering incense. At around 2am, a loud knocking came from within the coffin. Everyone became scared and huddled together, except for me – sound asleep and oblivious. The next morning, my uncles said that it was possibly my grandmother’s ghost. Vigil-keepers for the remaining nights of the wake stayed awake. 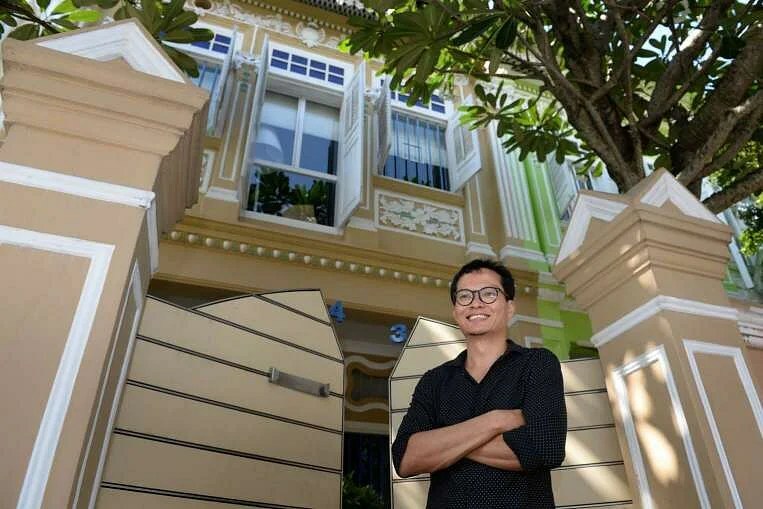 We sold the shophouse after my grandmother died in the 1980s. 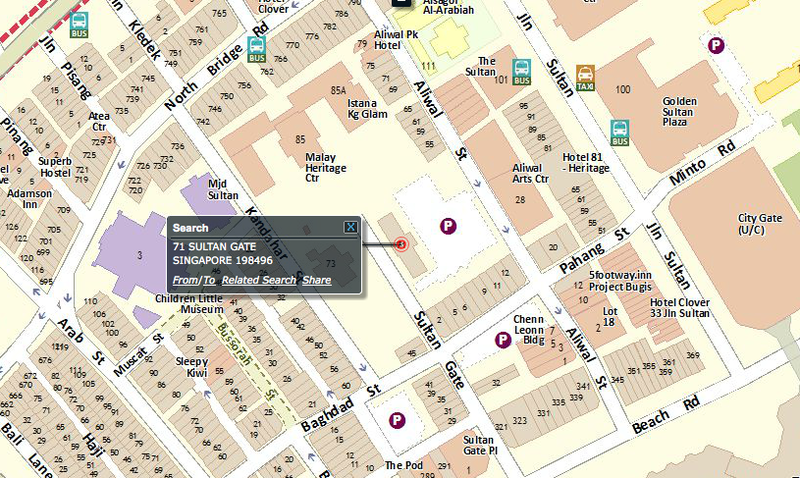 This street is my favourite because I hang out with my friends there after Friday prayers at Sultan Mosque every week. There are many interesting shops that sell things from books to trinkets to accessories. I usually drive there. I get to chill with my friends, relax and take in the atmosphere. Sometimes, we even jam and play music there.